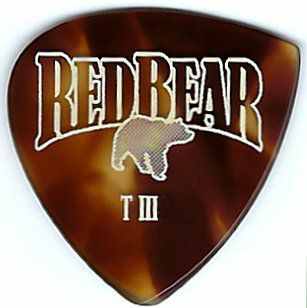 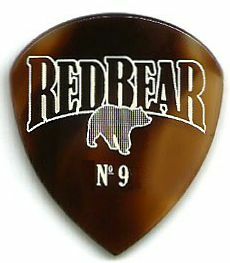 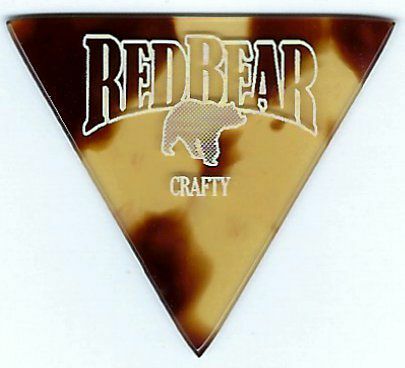 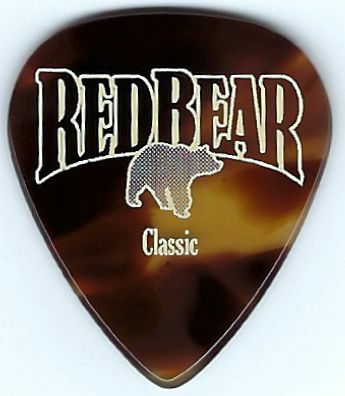 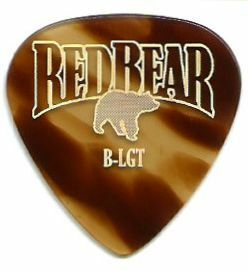 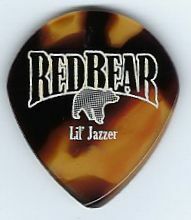 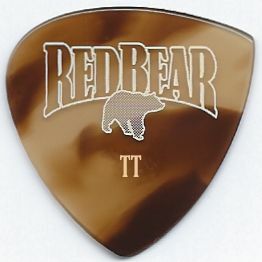 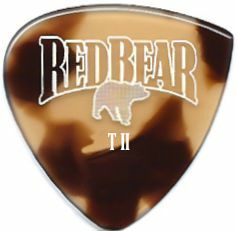 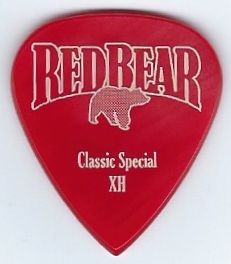 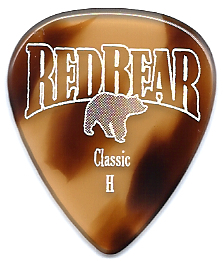 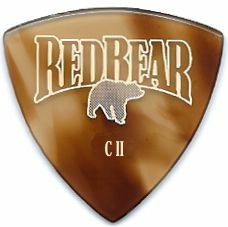 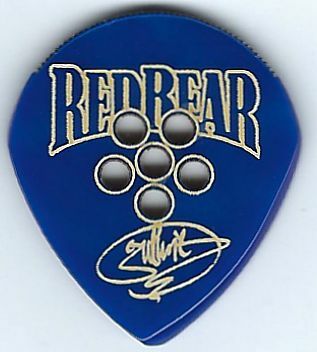 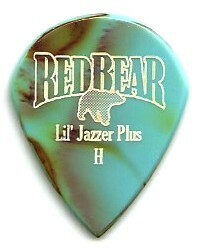 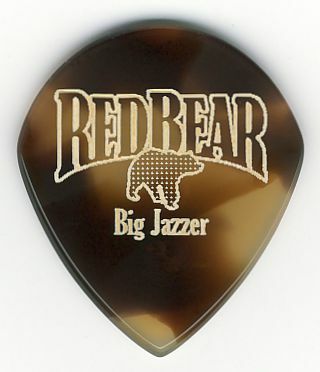 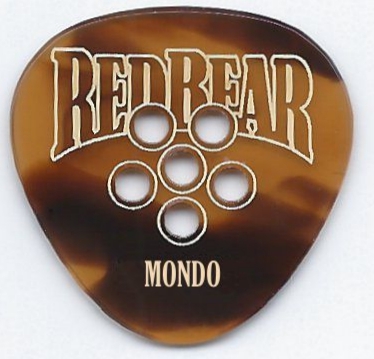 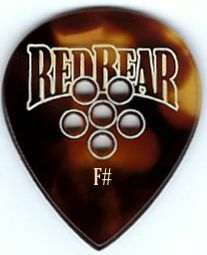 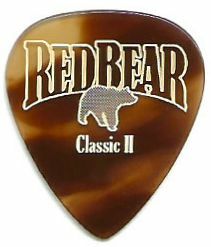 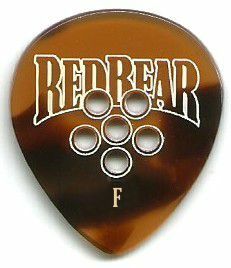 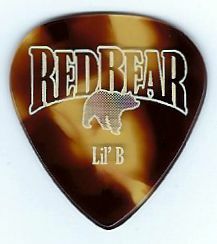 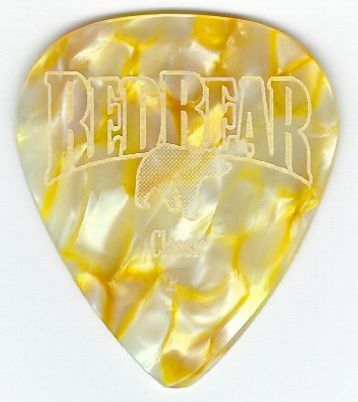 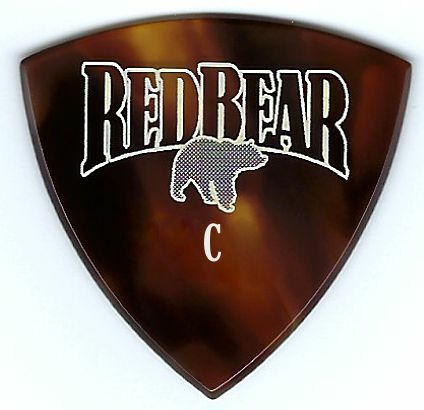 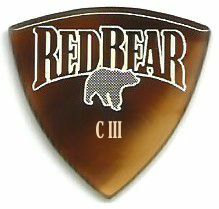 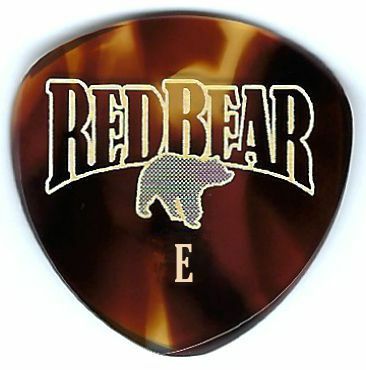 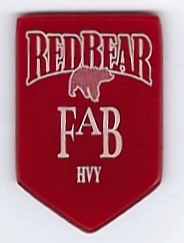 The World Renowned, Critically Acclaimed Red Bear Trading Company Flat Picks! 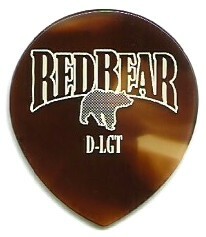 For approximate dimensions and information on gauges, please visit our Flatpicks page. 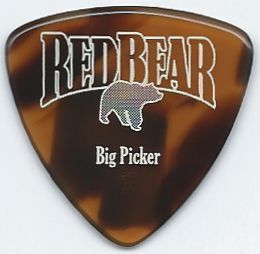 The LIGHT GAUGE "PICKERS CHOICE" held on February 9 is over. 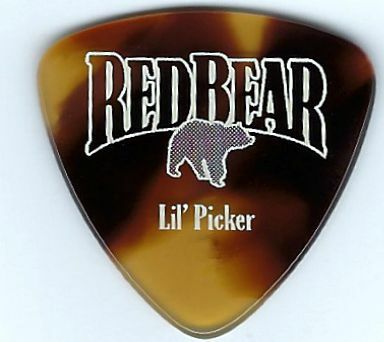 Please check back or add your email to the IN-STOCK Notification for information on the next LIGHT GAUGE "PICKERS CHOICE".